What’s strawberries got to do with it anywat? When you’re back, you should go and try a hodok in Lepa Å¾oga. No strawberries there. 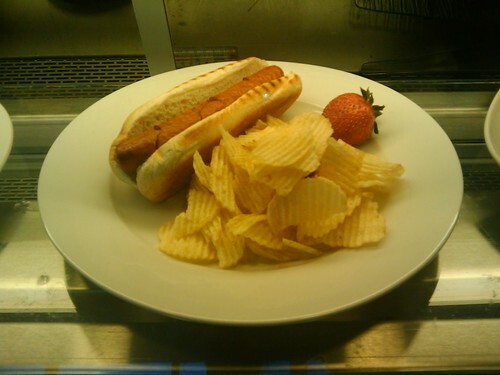 You are currently reading Hot dog with strawberry at Rational Idealist.